This guide to dude ranch vacations is brought to you by Liquid IV, whose electrolyte powder can keep you hydrated on your next horseback trail ride. 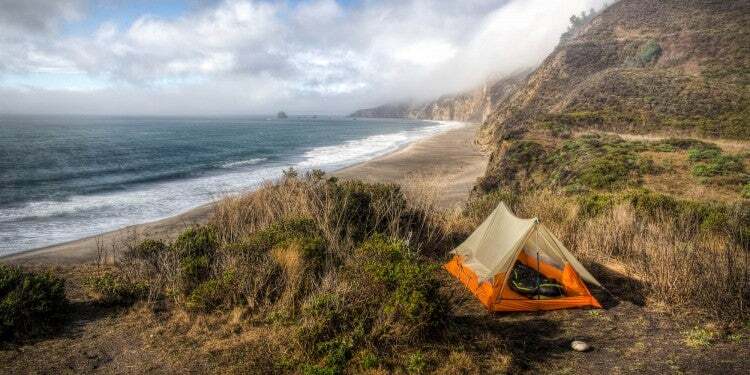 Looking for a way to shake up your traditional camping routine? The American West is full of opportunities for family getaways, particularly if you enjoy sun on your skin and dirt on your boots. Even better, you can blend traditional family vacation activities like camping with a taste of the wild west if you consider camping at a dude ranch. While dude ranch vacations are a little different from your typical camping trip, they’re an amazing way to make memories. Whether you choose to visit a working ranch or a more luxurious dude ranch resort, these destinations provide a collection of unforgettable activities and experiences. Working Dude Ranch: Working dude ranches are the most “traditional” style available to guests. 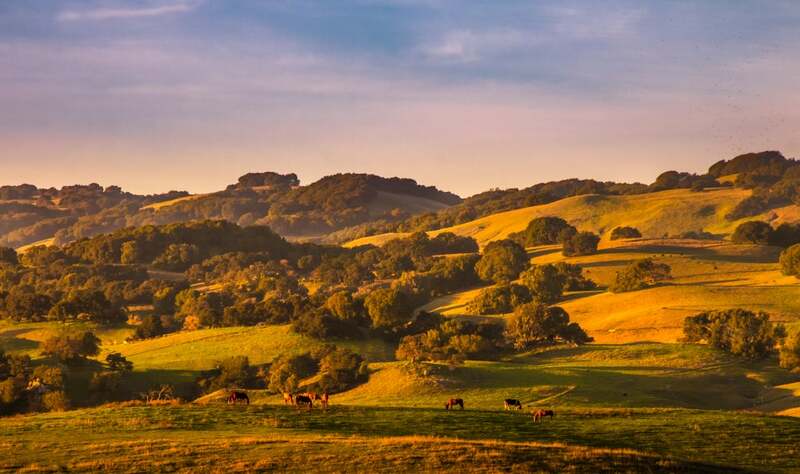 These are fully functioning farms, as opposed to ranches that have halted their official ranching activities in favor of building a more guest-centered experience. Working dude ranch vacations allow you to really get your hands dirty in the ranch’s day-to-day activities by caring for cattle, participating in property maintenance, or feeding and caring for the ranch’s animals. Guests who opt to stay at working ranches are often seeking an adventurous, active experience centered around learning the tools and tricks of a true dude ranch. Dude Guest Ranch: While not far removed from a working ranch, guest ranches are more focused on the guest experience than the working aspect of the ranch. 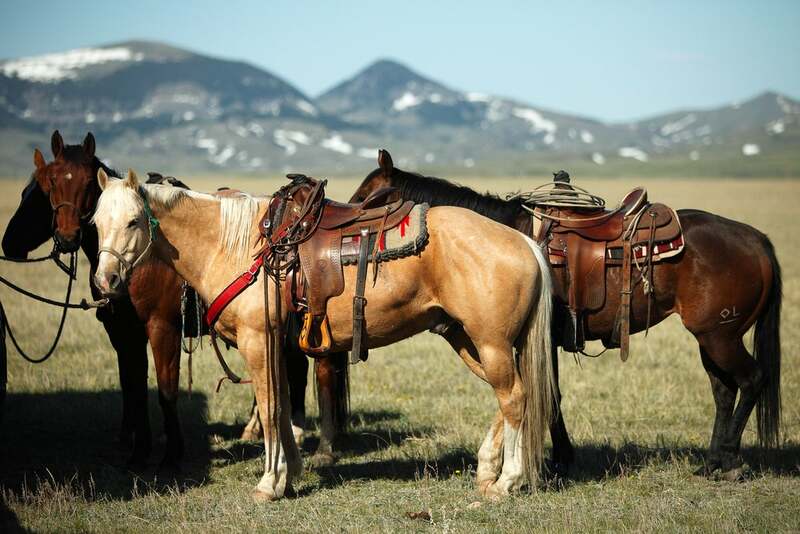 Although not as rigorous as a working dude ranch, guest ranches still offer the array of western activities available, and they still offer a relatively “authentic” dude ranch experience. 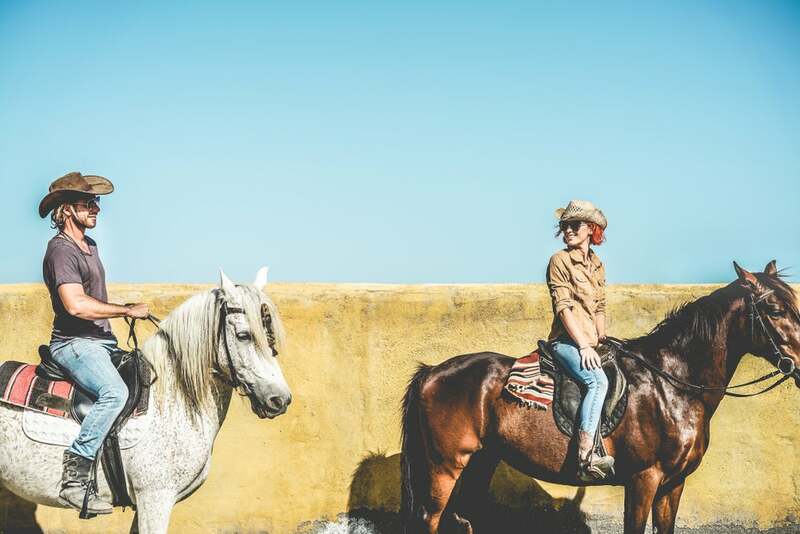 Guest ranches may feature a few more amenities than a working dude ranch, but will offer similar activities such as horseback riding, working with animals, and other opportunities to spend time outdoors. Dude Ranch Resort: The most upscale of dude ranch vacations, resort dude ranches are often larger properties, offering an array of activities and amenities not found on working dude ranches. Resort dude ranches often have full-service lodges onsite, as well as niceties like spas, pools, yoga classes, and other higher-end activities like cross-country skiing, fly fishing, and more. For those planning their dude ranch vacations, options for places to stay are plentiful throughout the majority of the western states. We’ve rounded up a few of our favorites, from Oregon to California to Jackson Hole, Wyoming. 1. Marble Mountain Ranch (Guest Ranch): Located in Somes Bar, CA, Marble Mountain offers a mountain-centered getaway that includes everything from rafting to kayaking to fly fishing to horseback riding. Lodging here is perfect for families or larger groups, as the ranch is full of remotely located cabins and cottages. Food and drink are included at Marble Mountain, where the homestyle meals make it easy to get acquainted with new friends. 2. The Alisal Guest Ranch & Resort (Resort Ranch): Love camping near wineries? The Alisal Guest Ranch sits in the heart of Santa Barbara wine country. This expansive destination offers all the activities of a dude ranch combined with the amenities of a resort. While the Alisal doesn’t provide a true “camping” experience, it does offer rooms and studios complete with western decor and access to the resort’s wide range of activities, including a private lake stocked with fish year-round and a golf course. Along with nearly all the ranches on our list, the resort also includes horse trail jaunts on a daily basis. 3. 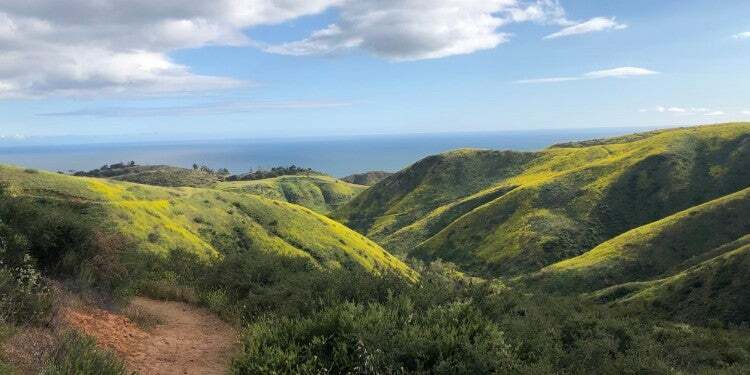 V6 Ranch (Guest Ranch): Established in 1961, this 20,000 acre ranch is a family-owned relic of bygone era preserved amongst the serene and nearly untouched Central Valley wilderness that surrounds the property. A dude ranch vacation at V6 has the feel of visiting a family’s warm, comfortable home. You can focus on true ranching activities, including cattle driving, horseback riding, and exploring area trails on a regular basis. Afterwards, however, visitors can stay at the Parkfield Lodge onsite, which includes a pool, fire pit, and large grass area, while larger groups can “glamp” at the Blue Oak Camp in cabins or large tents. 4. Long Hollow Ranch (Guest Ranch): Oregon isn’t exactly synonymous with dude ranch vacations, at least not the way other western states are. That said, Oregon’s lone dude ranch offers guests a prime opportunity to explore the northwest’s most rural and rugged terrain. Located in Central Oregon, Long Hollow Ranch is a working guest ranch filled with rich history and a wide expanse of terrain broken up only by the Three Sisters mountain range. The onsite Ranch House offers lean yet tidy accommodations to families and campers looking to take in a few days of the central Oregon sunshine. Long Hollow is one of the most diverse ranches in terms of the activities it offers, featuring opportunities for not only horseback riding, but also whitewater rafting, climbing at the nearby Smith Rock State Park, fly fishing, and hiking. 5. Diamond D Ranch (Resort Ranch): Diamond D Ranch is another resort-style ranch that offers an array of activities to suit every type of visitor. Like all ranches on this list, riding lessons and regular group rides are an integral part of the Diamond D experience. Beyond that, this Idaho ranch offers custom guided pack trips along the Salmon River, world-class access to waters ideal for fly fishing waters, SUPing , waterfront yoga, and even the opportunity to pan for gold. Lodging at Diamond D is as pristine as the surroundings, with both a five room B&B-style lodge, as well as four cabins. 6. McGarry Ranches (Working Ranch): One of the more rustic ranches on our list, McGarry is a set of two working cattle ranches that sit in the upper Snake River Valley. Although located in Idaho, the ranches are located only 90 miles west of Jackson Hole, Wyoming. Along with the ranch land, the McGarry Ranches own permits for access to over 55,000 acres of Rocky Mountain wilderness. Compared to traditional guest and resort ranches, McGarry emphasizes the day-to-day experiences necessary to keep a working ranch moving. Activities include roping, driving cattle, fence mending, and a slew of other daily activities. Due to the fact that the ranch operates around the pace of the cattle and the seasons, there is no set daily schedule, but there are certainly enough tasks to keep the whole family busy. 7. 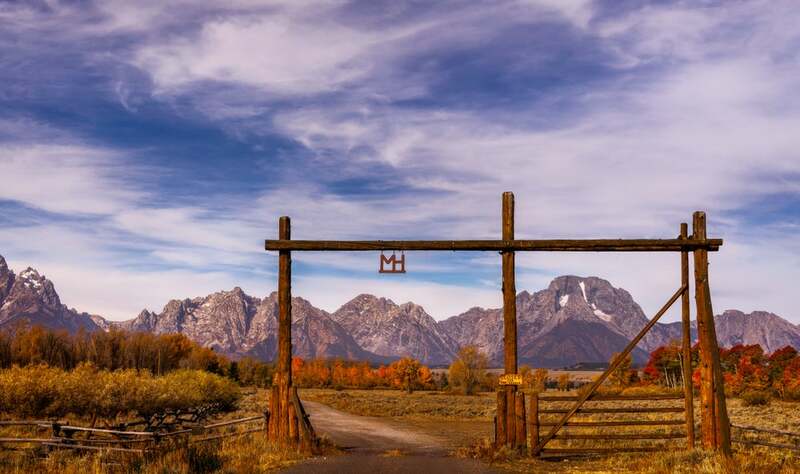 Red Rock Ranch (Guest Ranch): Sitting right on the outskirts of Jackson Hole, Wyoming, Red Rock Ranch is a family guest ranch that mixes the traditional ranch vacation with regular activities focused around families, kids, and young adults. 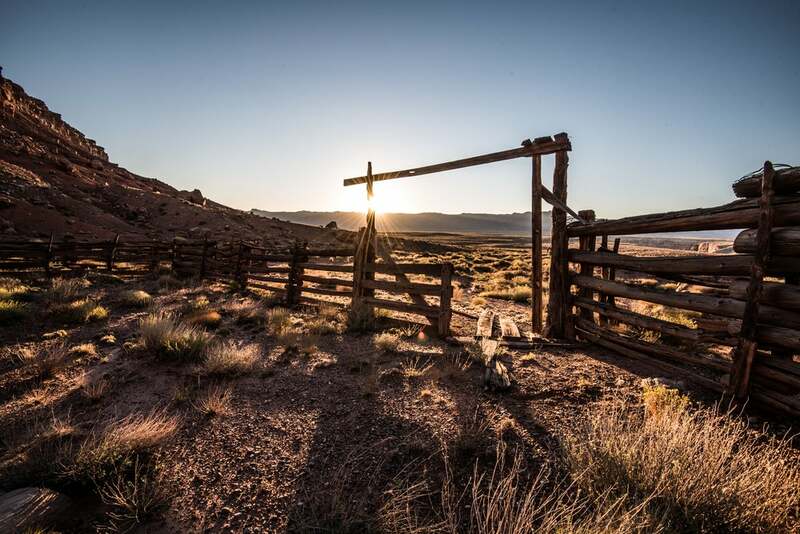 Between the tractor rides, the hiking opportunities, and the riding classes for kids, Red Rock is a perfect place for dude ranch vacations of all types. Red Rock Ranch hosts over 2.5 miles of private fly fishing waters on its property, where eager and willing guests have the chance to catch endless numbers of the native Snake River Fine Spotted Cutthroat Trout, famous for their gorgeous natural pattern and distinct red color. 8. Lost Creek Ranch (Resort Ranch): Another ranch located close to Jackson Hole, Lost Creek offers an upscale dude ranch experience complete with 10 lodging cabins, a spa, and fitness center in the midst of traditional ranching activities. The ranch provides daily yoga and pilates classes, a Grand Teton National Park guided hike, and a Snake River float trip all included in the nightly rates. Additional activities on the ranch include fishing trips, a nearby golf course, and trips to the nearby Yellowstone National Park. 9. Vee-Bar (Guest Ranch): In the opposite corner of Wyoming from Jackson Hole is the V-Bar Guest Ranch, convenient to the busy college and outdoor town of Laramie, Wyoming. This family-run guest ranch is beautiful any time of year, wrapped around the Little Laramie River that courses through the property. It’s especially gorgeous in the fall, though, when the aspens light up a bright golden color against the backdrop of Table Mountain. Vee-Bar has several cabins sprinkled around the property that are comfortably appointed with wood stoves, hot showers, and coffee makers, as well as B&B-style lodge rooms. Meals are served at the lodge, where you can also enjoy stargazing while you roast marshmallows over a cozy firepit. 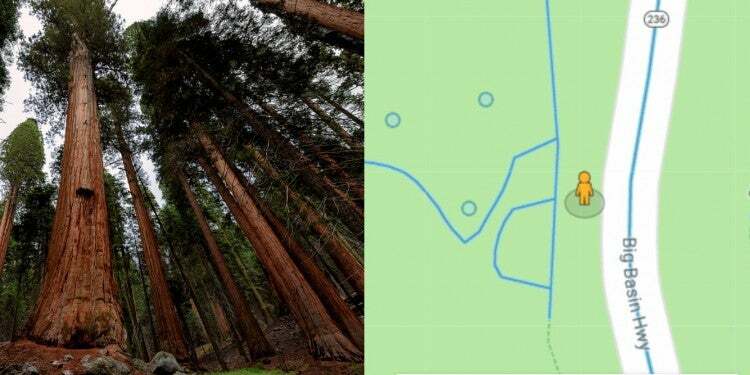 Adults can dip back to the John Wayne Saloon for a tipple, too, and a little conversation with the occasional local who wander over by trail. Youngers will have a blast hiking, fishing, river tubing, working with cattle, going on hayrides, and more! Vee-bar is the kind of place where it’s easy to roll your own dude ranch vacation exactly the way you want it. 10. Dunton Hot Springs (Resort Ranch): Located in the 1800’s Ghost Town of the same name, Dunton is a real-life relic that offers top-notch accommodations and facilities to its guests. At its main site, Dunton offers a variety of cabins (each with their own historical name) to house guests on a year-round basis. 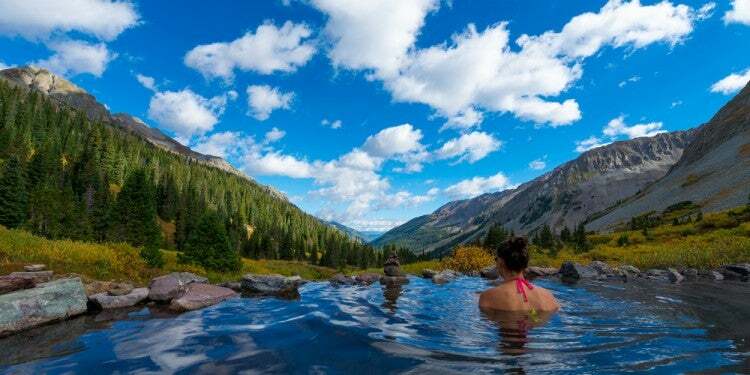 The Hot Springs forms an exclusive getaway location for families, couples, and solo travelers looking for a rare and upscale adventure. In addition to the spa, where you can treat yourself to a professional massage or dip into one of six pockets of the toasty spring water that wells up under the ranch, there are high-quality guest facilities, and close proximity to Telluride. 11. Dunton River Camp (Resort Ranch): For those looking for an upscale camping experience, Dunton also offers a ranch-style “glamping” getaway featuring massive, expertly-furnished tents situated along the banks of the West Fork of the Dolores River. Each tent includes a king bed, a bathroom (complete with a soaker tub), and a gas stove. 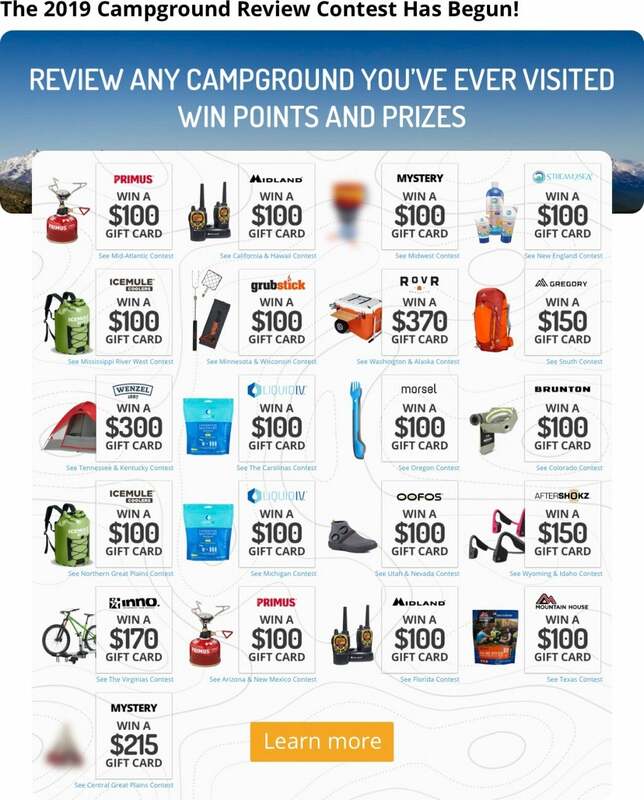 Each day at the Dunton River Camp features a guided activity included in the price of an overnight stay. Fly fish on the world-class waters of the Dolores River, hike a fourteener, or ride horseback through the San Juan Mountains. Whether you choose the River Camp or Hot Springs, Dunton provides the luxury ranch experience of a lifetime. 12. 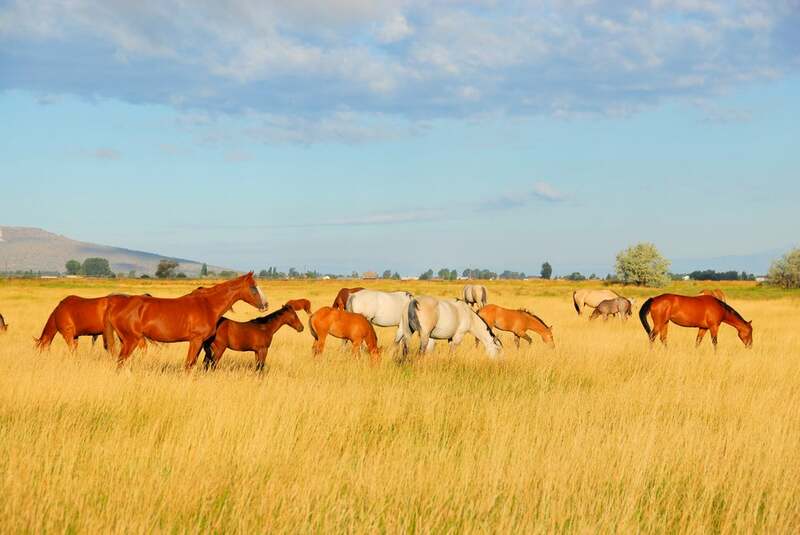 Laramie River Ranch (Guest Ranch): This small, family-friendly ranch specializes in horseback riding, and offers occasional chances to drive cattle as well. While a far cry from the luxury staples of Dunton, Laramie River Ranch gives guests access to the slower side of ranch life, with simple-yet-pristine accommodations that can handle both couples and families. Built in the 1880’s, this family-run ranch is one of Colorado’s oldest, and still maintains that close-knit homestead feel while continuing to build out the property for guests. Additional activities offered at the ranch include fly fishing, hikes led by naturalists, and a full children’s program. 13. 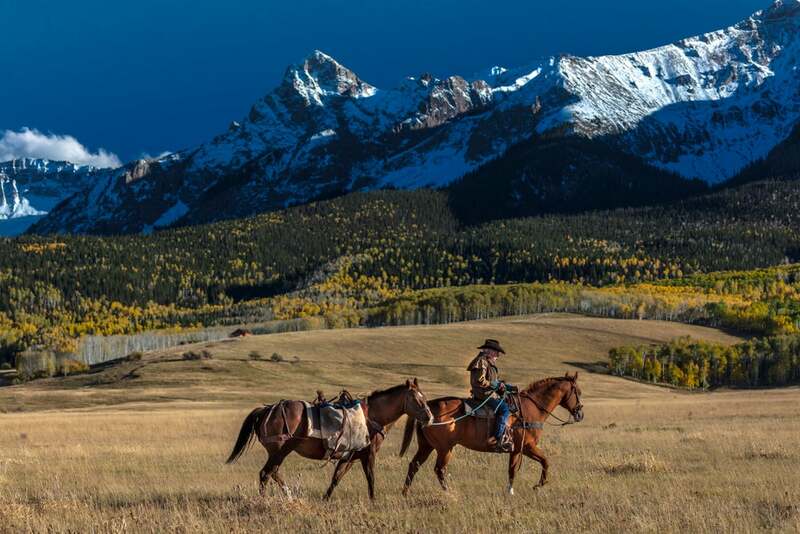 4UR Ranch (Guest Ranch): Located in the San Juan Mountains at 5,800 feet, 4UR Ranch is an alpine country dreamland when it comes to dude ranch vacations, featuring horseback riding, hiking, angling, yoga, mountain biking, and a natural hot springs onsite. Guest cottages range from two to six bedrooms, and each one offers a little different slice of the expansive wilderness. Sitting outside of cell service, 4UR Ranch is a prime opportunity for guests to unplug and enjoy the high-altitude scene, whether its winding through the horseback riding trails or getting pampered at their Little Medicine Spa. 14. Tanque Verde Ranch (Resort Ranch): Tucked between the desert and the mountains, Tanque Verde offers guests a taste of the southwest, with luxurious amenities and several all-inclusive packages. Along with traditional cabins and lodging options, Tanque Verde offers flora/fauna desert hikes, a full-sized pool and hot tub, Jeep rides into the desert, yoga, and a full slate of activities for kids, including wildlife viewings, nature walks, crafts, and games. The ranch even offers a summer camp, which means that not only can parents get a reprieve, you can extend your child’s dude ranch vacation into some educational memories. 15. Circle Z Ranch (Guest Ranch): Circle Z Ranch, labeled as Arizona’s Original Dude Ranch, is a horseback riding haven that offers guests access to hundreds of miles of trails winding through the Arizona wilderness. Located in Patagonia, Arizona, Circle Z is unmatched in its proximity to local wildlife, and its birding and nature viewing opportunities are considered some of the best in the state. The property also includes a pool, tennis and pickleball courts, and a game room for unwinding after a long day on the trail. 16. Geronimo Trail (Guest Ranch): One of just three dude ranches open to guests in the state of New Mexico, Geronimo Trail Ranch is located in the heart of the Gila National Forest, making it one of the most spectacular ranches in the country for its access to such pristine terrain. With a focus on trail riding, guests at this ranch are sure to experience the diverse and historically rich wilderness that surrounds the Geronimo Trail property. As you explore, you’ll encounter pit houses, cliff dwellings, pottery shards, and other artifacts left behind by the Native American peoples that made the Gila Forest their home. The ranch itself is an excellent spot for travelers seeking a smaller experience, as the four cabins on the property can house a maximum of sixteen people, ensuring a nice quiet dude ranch vacation. 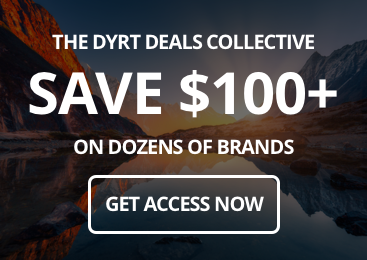 Ready to grab the reins on your next dude ranch camping vacation? Get planning! Liquid IV’s electrolyte drinks will change the way you hydrate!